Now not many of us will ever be in the position to purchase an automobile the price of the average house. 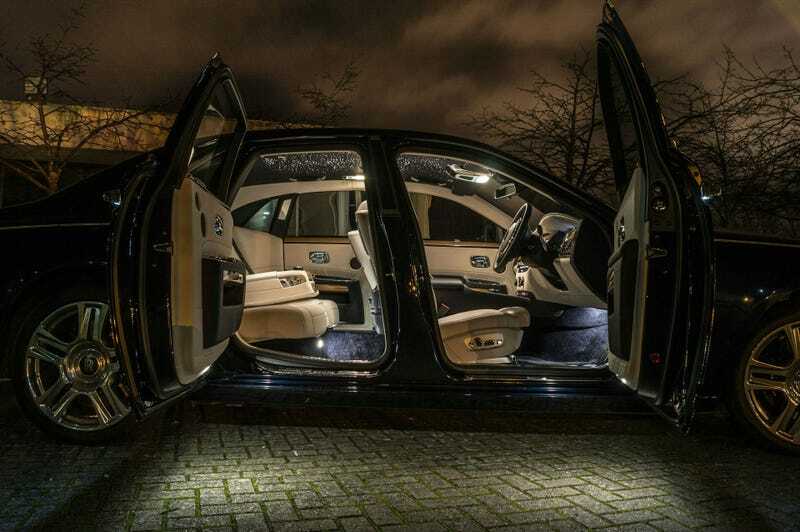 But if the chance arose, there is no doubt you would probably buy a Rolls Royce. The Ghost is the entry level into the brand, a snip, starting at £222,888. This Ghost however was optioned up to three bed semi-detached money – £281,184 to be precise. Full review and image set can be found here - far too much to repost!